U.S. Consumers, shopping for a consumable present are all too familiar with the endless choices of edible gift baskets Christmas, Valentine’s Day and Mother’s Day are not the only time that shoppers are faced with what seems like a gazillion choices. 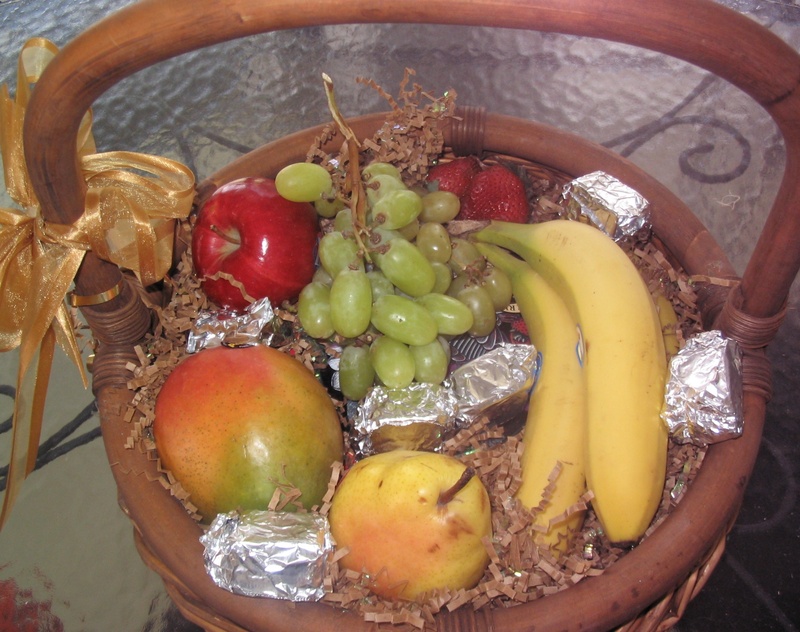 Considering that at least a dozen companies seemingly dominate the online market, selecting the perfect bouquet of fruit calls for patience and an abundance of consumer intelligence to shop accordingly. 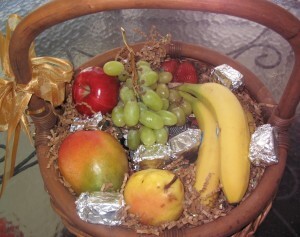 Consumer information: on selecting the best edible fruit baskets.